At least as much adored as he is hated, Charlie Lee provokes controversy with his statements on social networks. Each time, Litecoin varies in large proportions. 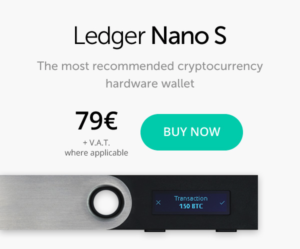 How far is Charlie Lee on it? If there is one who rubs his hands, it's Charlie Lee. 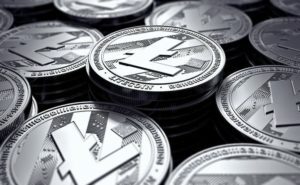 The creator of Litecoin has certainly achieved one of the most beautiful capital gains in the history of cryptocurrencies. He sold his bed at the end of December, when the electronic currency reached its highest historical (285 euros). The story is now more complicated for its creation whose value skyrockets around 100 euros. But what a flair for Charlie Lee! 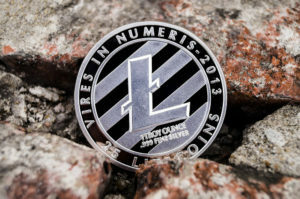 The day it announced the sale of its assets, the annual growth of Litecoin (LTC) exceeded 9.150% (compared to 1.318% growth of Bitcoin in 2017). We do not know how many units he owned but the engineer is probably multi-millionaire today. The anonymous Bitfinex'ed trader, whose expertise is known to point out irregularities in the sector, is skeptical about the honesty of this statement. On January 11, he wrote a blog post in which he carefully reviews the troubling behavior of Charlie Lee and in particular his links with Coinbase, the most popular exchange platform in the world. In addition to being the father of Litecoin. Charlie Lee also has the distinction of having directed the engineering of the site. Bitfinex'ed claims that he would have taken advantage of this double cap to artificially increase the value of his cryptocurrency. As often with Charlie Lee, acts take place on social networks. 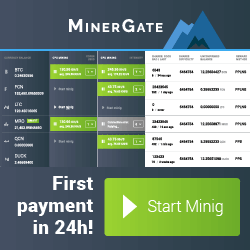 On April 6, 2017, he staged an exchange with the boss of Coinbase, Brian Armstrong, in which he invited him to add the Litecoin in the cryptocurrency listed on its platform. A minute later, he answers in the affirmative. 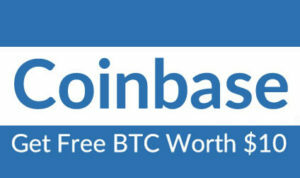 The addition to Coinbase will be effective May 2 and Charlie Lee left the company June 9 to fully devote to Litecoin. An abnormal amount of litecoins purchase orders was placed a week before on GDAX, the professional trading platform belonging to the same group as Coinbase. “I do not think it's an innocent coincidence,” wrote Bitfinex'ed, “clearly someone knew in advance”. Another abnormal amount of purchase order was placed on GDAX on August 23, 2016. This was just a few hours before the official announcement of the addition of Litecoin in the list of cryptocurrencies available in trading on GDAX. “I do not care to know how you present this. But it is an INSIDER RATE! It is undeniable that Coinbase suffers from profound internal dysfunctions. How far is Charlie Lee wet? His behavior is at best clumsiness, at worst manipulation of course. On Reddit, he responds to Bitfinex'ed's criticism by dismantling the accusations point by point. On the specific case of the surprising activities of purchase orders. He explains that Litecoin news in the spring of 2017 benefited from the adoption of SegWit, an important update of the protocol. He does not write a word on the episode of August 2016. What to fuel the suspicions, but certainly not to establish his responsibility. 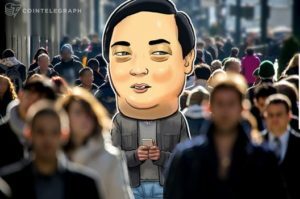 Charlie Lee is one of the most influential people in the crypto industry. It lends itself willingly to the game of communication. A fact quite rare to highlight in an industry that suffers a lot of its opacity. Is this point that causes so much tension? For some, he is a financial offender who manipulates the courts with impunity. For others, he is the architect of a credible first alternative to Bitcoin. He is also one of the creators of one of the largest trading platforms in the world. Anyway, Charlie Lee is someone who counts. Next PostNext Where is the madness of bitcoin?